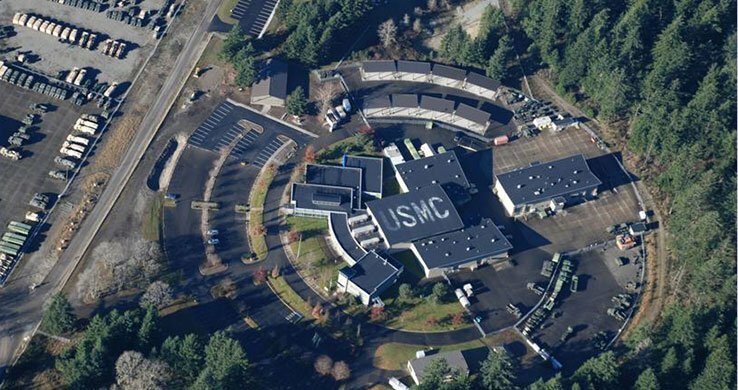 WA Patriot performed the work of this design-build project simultaneously across various locations at Joint Base Lewis-McChord (JBLM) and Yakima Training Center. 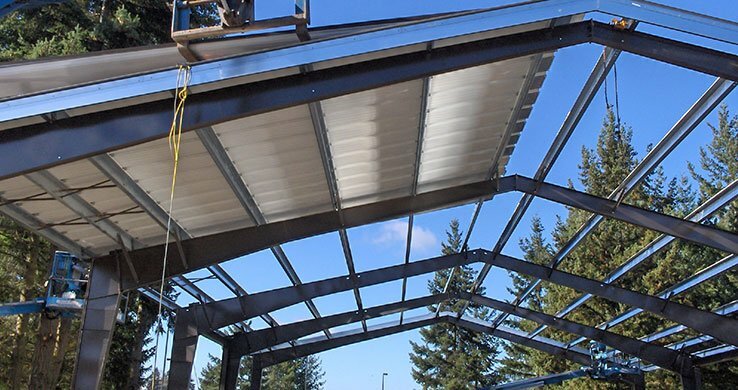 Work at JBLM included construction of a new dog kennel, upgrade aircraft hangar CCTV, installation of pre-engineered metal building pavilion and motor pool cover, testing and remediation of water penetration issues, and upgrade of building HVAC system. 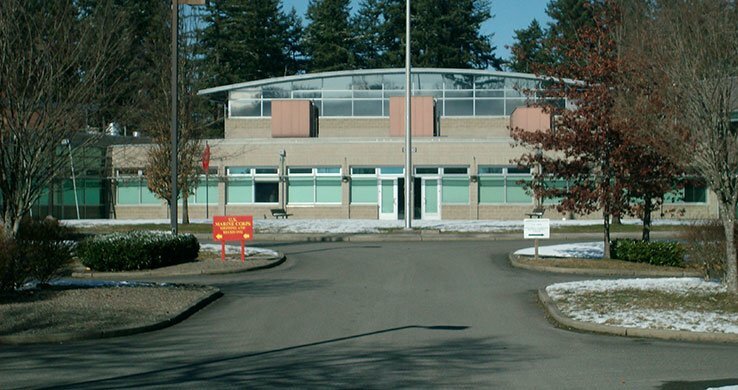 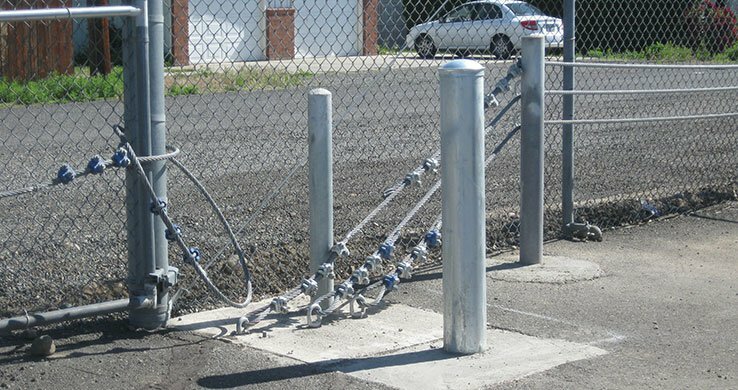 Yakima work included Anti-Terrorism Force Protection upgrades at perimeter fencing, reroofing, HVAC repairs, and added CCTV cameras and new lighting.